What does a P0860 OBD II code mean? The P0860 code is a generic powertrain code related to the transmission, including pressure errors and sensor issues. This specific code generally arises when a fault with the gear shift module communication circuity is detected by the engine control module (ECM). Wires or connectors have been damaged, opened, and/or shorted out. What are some symptoms of the P0860 code? Traction control light may be on and/or blinking. How can you fix this issue? Does the P0860 code mean trouble? Is it serious? If this specific OBD-II code is detected after scanning your system, it is considered a code that needs to be addressed in a serious manner as it can put yourself and other drivers on the road in potential danger. 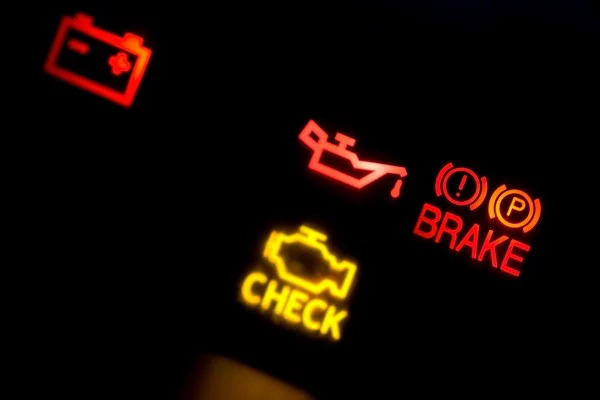 Our recommendation is to book a check engine light inspection with a licensed Fiix mechanic and have it taken care of. Dad has enough items on his list. What he wants is time. 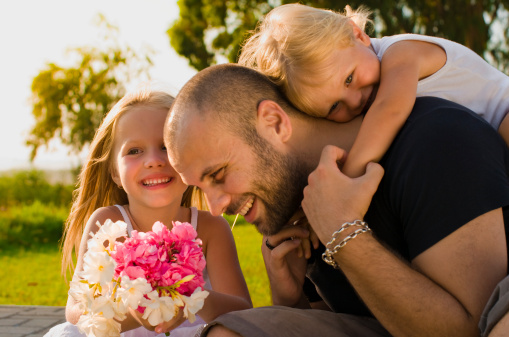 Try these Father's Day gift ideas to help him avoid the tasks he doesn't want to do and do the stuff he does. 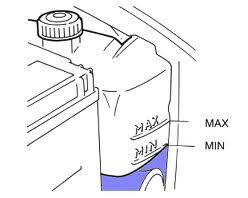 The fluids in your car are essential for ensuring your engine is running smoothly. And one of the most important fluids you can monitor is your coolant. Checking your coolant level is something anyone can do, and it can protect you from unexpected breakdowns.